Yet another month has passed and that means it is time for a round up of my favourite products over the past month. It doesn’t feel like that long ago I was doing this for June so it’s a little scary to think another month has flown by already! Anyway, here is a peak into my favourite products during July. 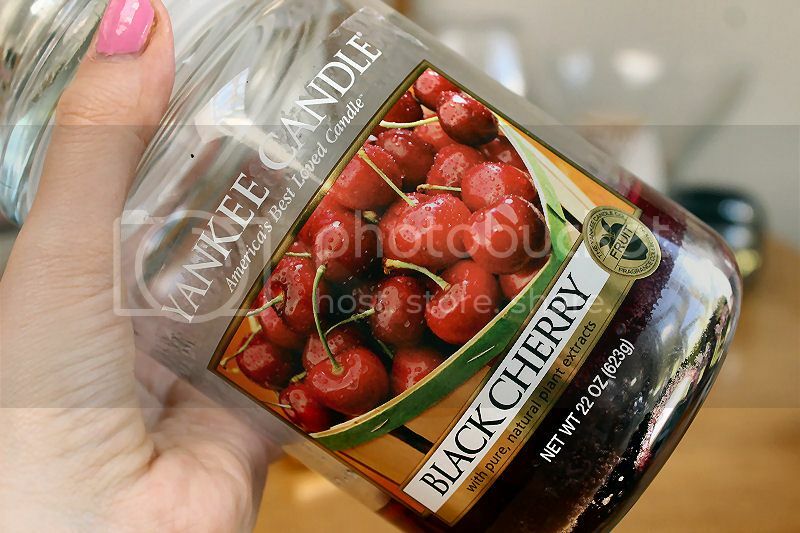 This month I’ve been loving cherry scented things including perfumes and this gorgeous Black Cherry Yankee Candle. This is the large jar and has lasted a very long time as I’ve been using it inbetween other candles for months but re-discovered it during July. This is a great candle because it has a strong scent and smells divine. When I light it within a short period of time the house is filled with delicious black cherries that are good enough to eat and people always comment on it whenever I burn it when we have guests. Last month I discovered a new foundation which I have been longing to try for quite some time and it goes by the name of Nars Sheer Glow. I love to have a natural dewy finish to my face so I’m always drawn to these kind of foundations and Sheer Glow seemed like an obvious choice. It had been on my wish list for longer than I can remember when finally I decided to bite the bullet and head down to a Nars counter to grab a sample. From the first use I loved it and a couple of weeks later invested in the full size. The coverage is light-medium, the finish a pretty dewy glow to the skin, the application flawless and the shade match perfect. I really can’t fault anything to do with the foundation itself but the packaging does let it down. Despite the expensive price tag there is no pump so you have to buy it separately (an extra £3) and then you can’t put the lid on so it’s not ideal to keep in your makeup bag. You can lock the pump but I fear it may undo and leak plus it’s pretty heavy to carry around because it’s glass. As I love the product so much I dont’t regret buying it though and would definitely re-purchase. Soft and Gentle is a stunning highlighter and a product I have been using every day for the past few months. I love how it gives my skin a pretty, subtle glow and you get so much product it could easily last a lifetime. I think this is a product I will always have in my makeup bag! 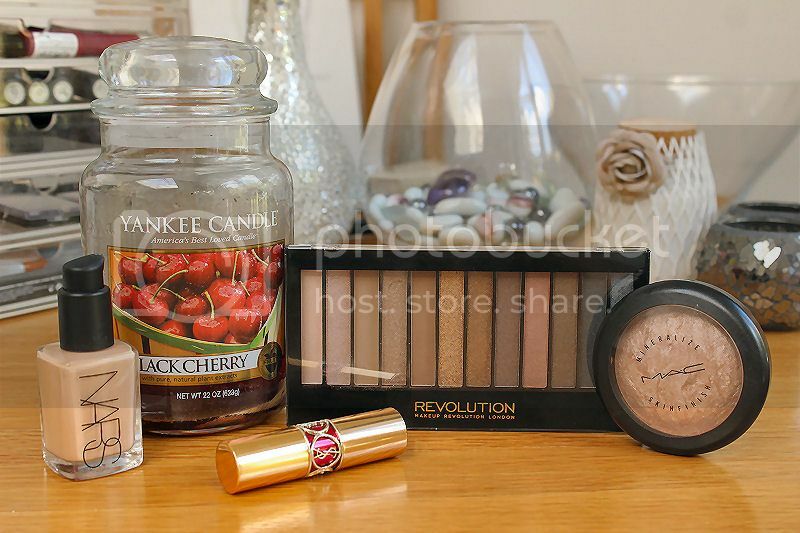 This month I have been loving Makeup Revolution products, one of my favourites being the Iconic 1 eye shadow palette. They are an online brand that offer a large range of products at affordable prices and the selection is amazing as well as the quality. 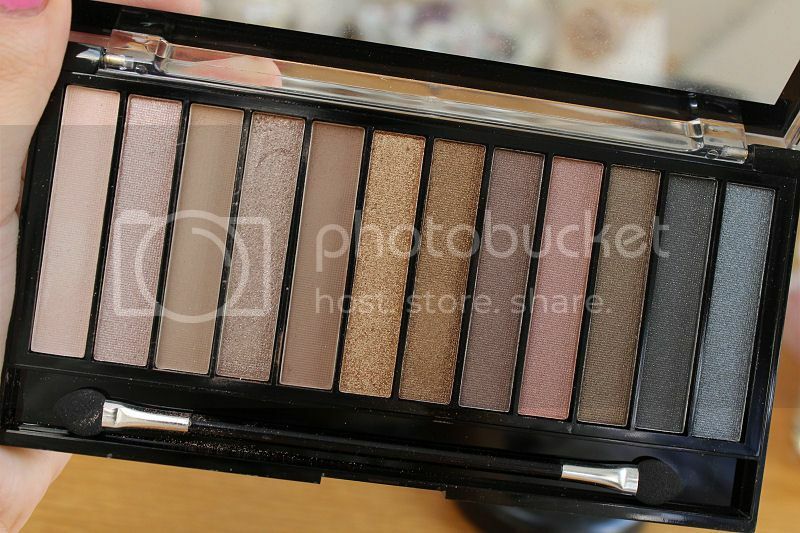 I love the Iconic 1 palette because it reminds me of the Urban Decay Naked 1 palette. The colours are gorgeous, very wearable, pigmented, blendable and long lasting.. I really can’t fault it! 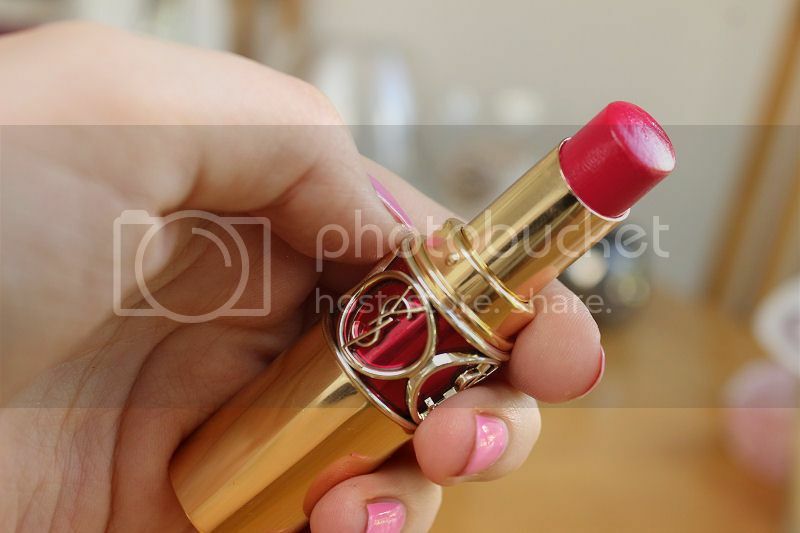 I recently wrote a post about my YSL lipstick collection where I included number 5 a gorgeous berry lipstick. I love this shade because it suits my complexion well and makes my blue eyes stand out. I also find the texture of the lipstick moisturising, comfortable to wear and very glossy. I have been wearing this lipstick a lot over the past month! What do you think of my July favourites? I'm a big fan of Sheer Glow too! That lipstick looks beautiful! Really want to try makeup revolution. It looks like they will start stocking it in my local superdrug soon. I'm really excited. I love Sheer Glow but completely agree about the packaging, I have the pump but it's really not ideal for travelling. It's a brilliant foundation though. That YSL lipstick looks lovely too, what a gorgeous colour. Lovely picture! 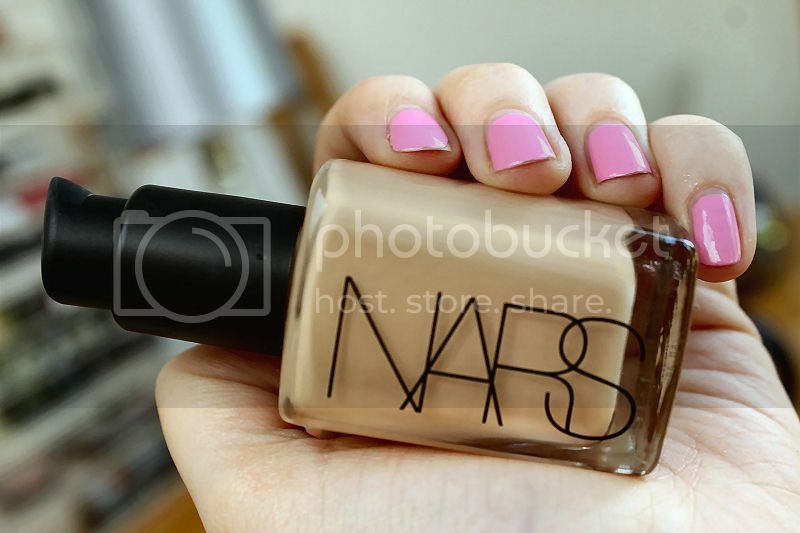 I really want to try nars sheer glow! Soft and gentle is sooo pretty! would you recommend Nars Sheer Glow Foundation for acne-prone skin? thank you! 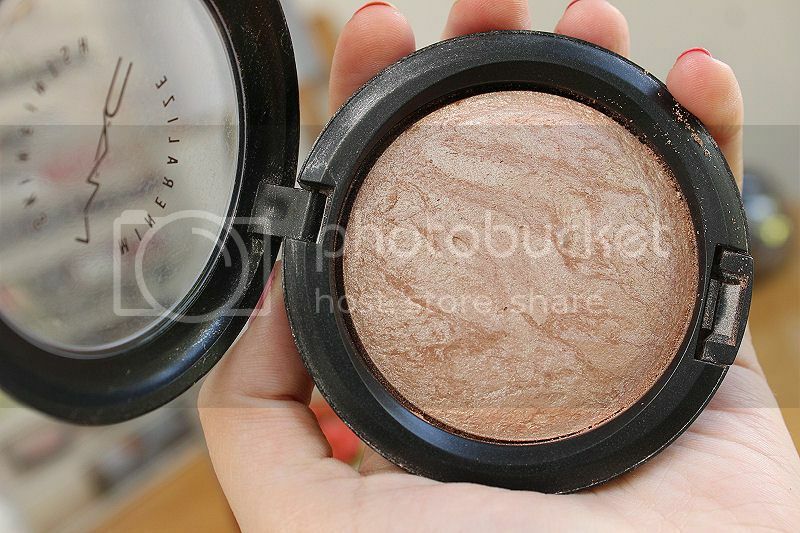 Mac's Soft and Gentle is such a beautiful product, really gives a pretty glow to the cheeks. Lovely products, I'm in love with YSL lipsticks think there worth there weight in gold!